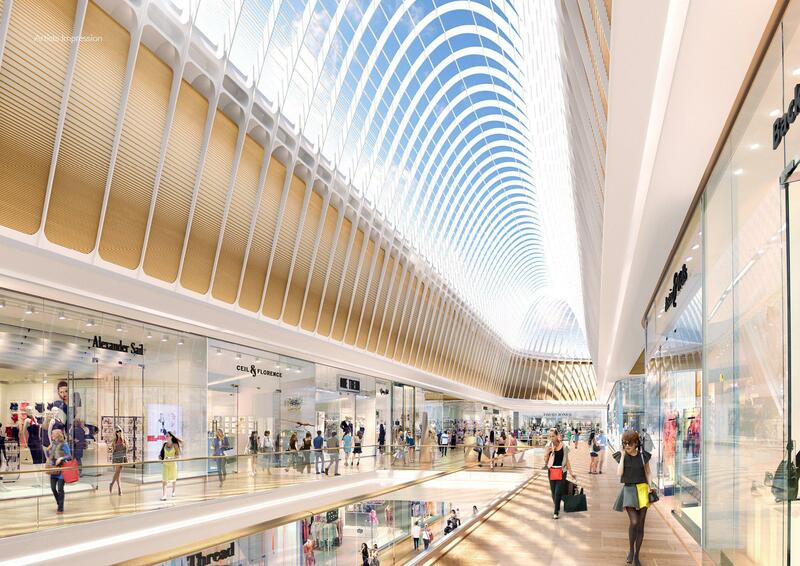 The Eastland Shopping Centre in Ringwood, Melbourne is set to see dramatic change with a $575 million expansion plan. Doubling in size, the new shopping centre will be 127, 000 square metres and incorporate premium shopping, leisure, dining, entertainment and social experiences. Thinc to project manage the new development. Thinc specialises in project management across the health, infrastructure, private, social infrastructure and resources sectors. The project’s first stage is due to open in time for Christmas 2015 but the final project will be completed mid 2016. Thinc’s Head of Retail and Project Director, Mr James Coffey, believes that the expansion of Eastland will regenerate the area of Ringwood with new community services in the region. Mr Coffey said, “When complete, it will attract shoppers from the region and beyond, encouraging growth and further investment to the region”. The development will feature a new town square, which is intended to be the social heart of Ringwood with a landscaped garden and pedestrian paths. The recently redeveloped rail/bus interchange will be linked to the town square and further improve the area with a new council library, learning and cultural centre for the community. Ringwood will become a popular retail and leisure destination, and with the opening of David Jones at Eastland, a premium Australian brand, new jobs and opportunities will arise within the area.